WHAT CLAMP FITS MY METAL ROOF? UTILIZE OUR ONLINE CLAMP-TO-SEAM TOOL TO FIND THE RIGHT CLAMP FOR YOUR ROOF! The Industry Leader in metal roof attachments. 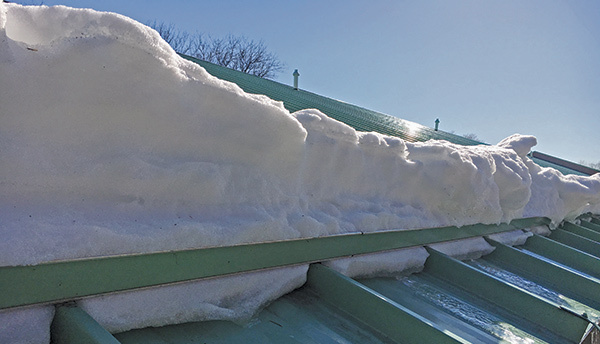 Minimize the risk of rooftop snow avalanche, the Right way! S-5! is pleased to announce that Los Angeles County now recognizes the S-5! Clamp for use within La County! 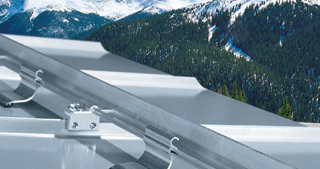 Industry Leader in Standing Seam Metal Roof Attachments. Metal architecture is showing up in inspiring ways, that allows us to expand our thinking on how to utilize and maximize its potential. Because metal is such a versatile, robust material to work with, it’s no wonder that we see it stabilizing itself as a standard in the industry. That’s where S-5! comes in: We stay on top of the trends in the metal industry to provide the right products to fit virtually any metal roof profile. 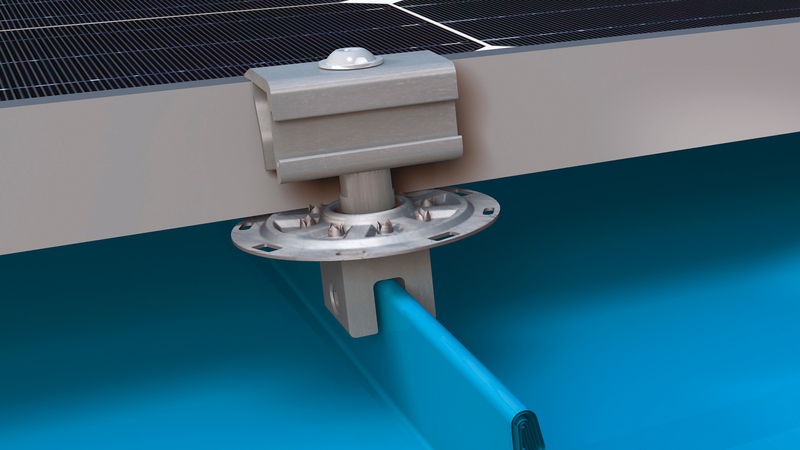 We have developed clamps and brackets to support solar and utility installations, along with a top-of-the-line snow retention system, also known as snow guard systems, to support and protect your metal roof investment. We support continued research, development, and testing of our offerings to ensure quality end-products for metal roofs. We also provide our expertise in the metal construction industry, and we educate our clients to preserve safety and security when attaching almost anything to a metal roof. Always manufactured in the U.S.A., we oversee every aspect of production for unequaled quality assurance at the best price. 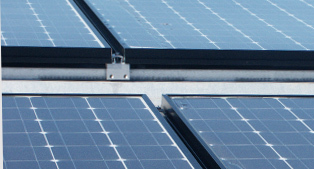 Solar energy is becoming more commonplace as green energy plays a crucial role across the globe. 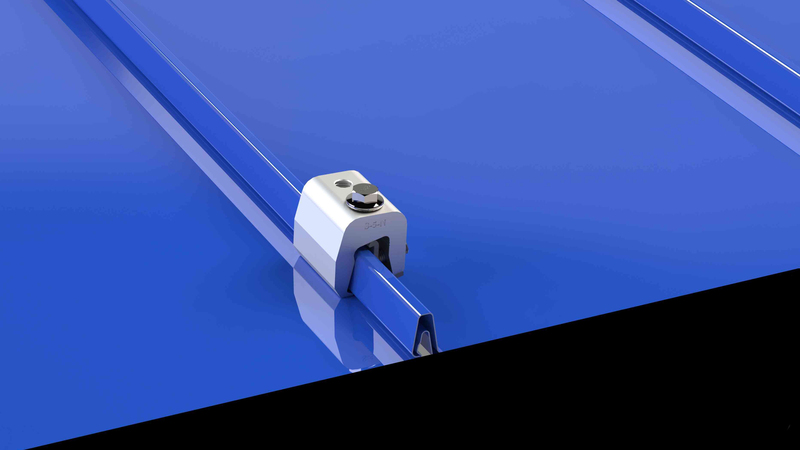 S-5-PV kits and attachment clamps are in high demand as an industry standard for solar mounting systems on metal roofs. Lower the installation costs, and simplify the process with module-to-module (bonding) continuity. 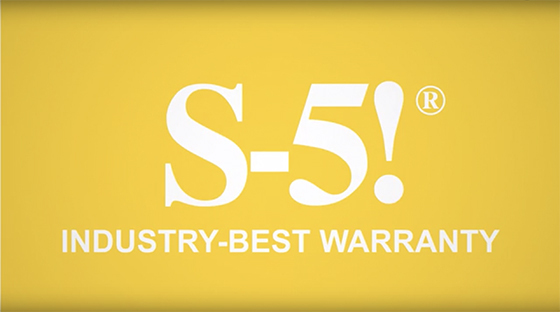 As the undisputed market leader in snow retention systems (or snow guard), S-5! offers the most complete, proven and thoroughly tested products in the industry, including ColorGard®, DualGard™, VersaGard™ and multiple exposed fastener metal roofs. Our Utility System solutions offer you a straightforward and secure attachment of almost any conceivable utility product. 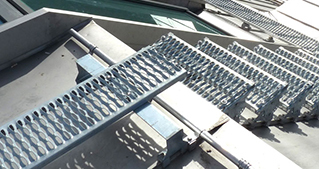 HVAC/Rooftop, Parapet Walls, Pipes/Conduits, Signs/Banners, and Walkways systems are only a few of the options we support to safely attach nearly anything to your standing seam metal roof. S-5! now introduces a new and improved PVKIT, boasting lower installation time and cost for PV flush-mounting. The kit comes preassembled with MidGrab or EdgeGrab for easier and more efficient installation. Try our simple & easy to use online Snow Guard Calculator that will help you design a complete, engineered system and material take off.